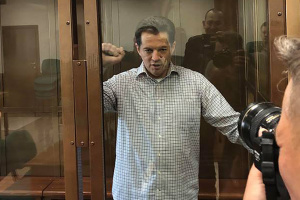 The Foreign Ministry of Ukraine has expressed strong protest against extension of the arrest of Ukrinform journalist Roman Sushchenko for the next three months. Spokesperson for the Ukrainian Foreign Ministry Mariana Betsa said this to Ukrinform. 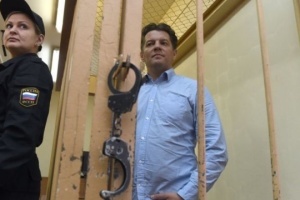 "Ukraine's Foreign Ministry has once again expressed strong protest against extension of the detention of Ukrinform journalist Roman Sushchenko for another three months, until April 30. Obviously, this is a political process," she said. 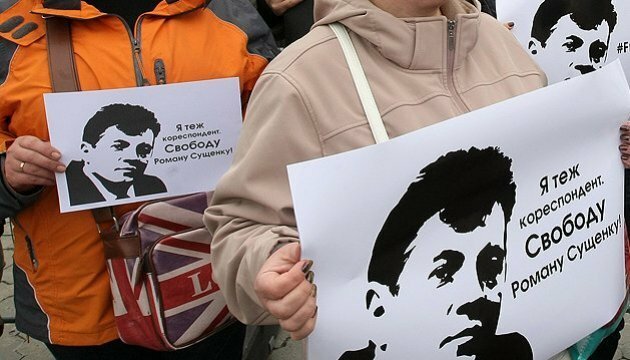 "We urge the Russian Federation to stop immediately the arbitrariness and to release unreasonably detained journalist Roman Sushchenko," Foreign Ministry spokesperson said.